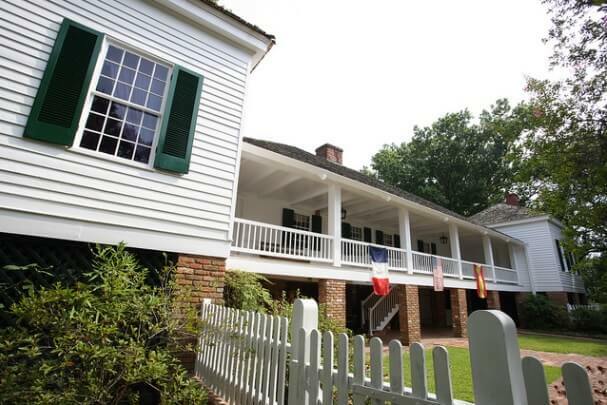 Exterior replacement projects are often given little attention by most homeowners. Why? Well, most people experience different home renovation fears. These can really prevent someone from making renovations. However, the 2013 Remodeling Cost vs. Value Report proves otherwise and even marks exterior replacements as one of the most valuable home improvement projects – not to mention the high ROI homeowners can take advantage of. House Logic also reported the top home remodeling projects that have high ROI. There are also several home renovations that can really add value to your home. We’ve compiled a detailed list that’ll surely be your guide to exterior replacements with high ROI. 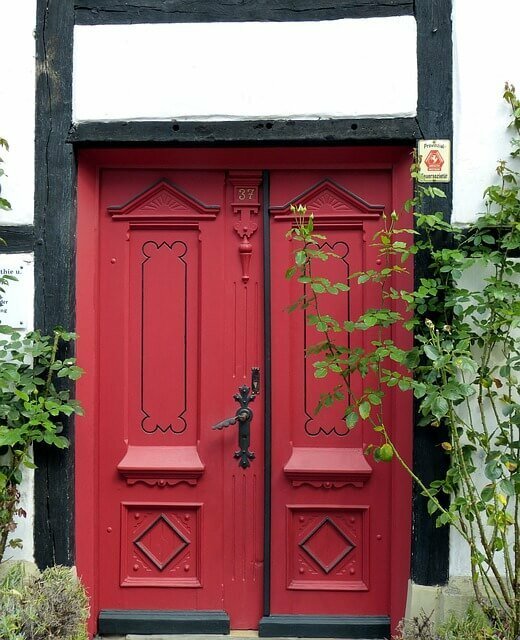 Your front door is more prone to wear and tear than you think. Imagine how often your front door opens and closes each day. That’s why your front door may not be as efficient as it used to be. Replacing your front door may even save you more money than keeping your old one. It also makes your home look better. Wouldn’t you want that? The cheapest front door replacement available but has a life span under fiberglass and wood front doors. This is a very durable front door replacement that could last 15-20 years. It can also mimic the look of wood. This type is the most luxurious option for front door replacements. You can purchase a door certified by the Forest Stewardship Council (FSC) to guarantee its energy efficiency and environmental impact that would make your more home environment-friendly. Did you know that an old and worn out siding can do more harm than good? That’s completely true. Siding is the application of a material on the exterior walls of your house. Its main purpose is water discarding and protection from the weather. An old and worn out siding can lower the value of your home by as much as 10%. That’s pretty big when you think of it and it’s all because of your inefficient siding. Consider replacing your siding as soon as you can – it can do a lot for your home. Quality matters and a new siding would certainly boost your home’s value. The National Association of Home Builders (NAHB) conducted a survey and they found out that “quality” was the one of the most important traits that people looked for when shopping for a house. The National Association of Home Builders (NAHB) also reported that 100% of homeowners were completely satisfied with their fiber-cement siding replacement project. Still thinking that siding replacement isn’t necessary? A kitchen upgrade doesn’t necessarily mean upgrading your kitchen to your “dream kitchen,” we’re only talking about a minor kitchen upgrade. 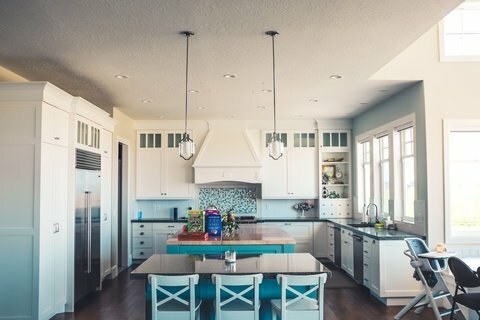 A minor kitchen upgrade is less costly than building your dream kitchen from Pinterest and Houzz – which can cost a fortune. The 2015 Remodeling Impact Report says that a minor kitchen upgrade can bring a return of 75.4% of costs. Also, 82% of homeowners said that this improved their desire to be at home and 95% were happy with the result. Ready to create your perfect kitchen? Kukun can help. Start with a free renovation cost estimate today. This is the reason why minor kitchen upgrades are ever popular these days. So, consider having a minor kitchen upgrade to boost your home’s value and make it more inefficient. The 2014 Home Trends Survey from the American Institute of Architects more and more people are loving outdoor living spaces – namely, decks and patios. Deck and patio additions can certainly expand living space and make your home more aesthetically pleasing. Not to mention a low cost of $8 to $35 per square foot. This is really great news for people who like alfresco living. These additions would also prove to be useful in the years to come – bringing a higher value to your home. Bedrooms are important to your home but imagine gaining a living space without having to add on to your home’s footprint. Is that even possible? Yes it is! Your attic can actually be turned into a bedroom. This is a great project that can turn one of the most unused spaces in your home into a purpose-filled room. Though the overall project cost may be about $65,000, according to the 2015 Remodeling Impact Report, you’ll definitely be satisfied with the results. 94% of homeowners that responded to the report said that they were happy with turning their attic into a bedroom. 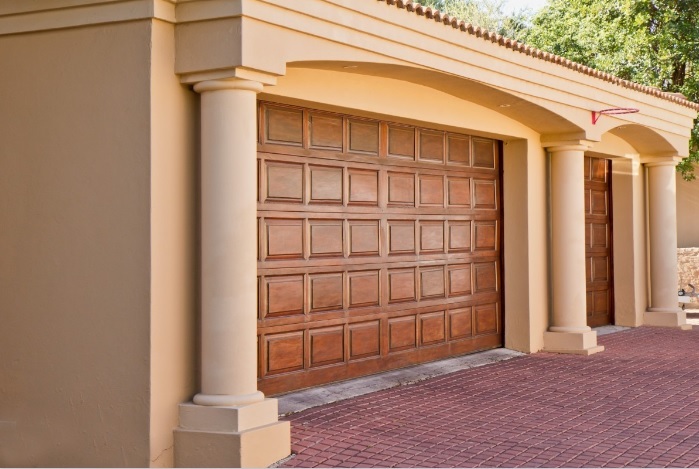 Probably the best exterior replacement available to you, garage door replacement projects can provide a large boost for your home’s curb appeal and the overall project cost isn’t that high. Great news if you want to boost the value of your home – making it easier to sell at a higher price. Replacing your old, two-car, embossed steel door would cost about $2,300, according to the 2015 Remodeling Impact Report. Also, you can expect an ROI of 87% when you sell your house. That’s a great ROI, right?